Prepare yourself for the Sailors Scuttlebutt Lecture Series! This is a exciting Collaboration between Nantucket Historical Association & Nantucket Community Sailing bringing some of the best speakers to our historic whaling museum. Click here to purchase tickets: $80.00 for entire series - save $20! 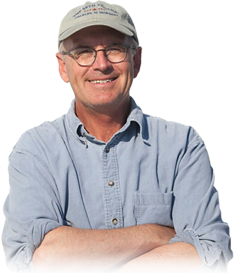 Tuesday, July 10 - ALFIE SANFORD 'Atlantic Cruising from Nantucket' An evening with Alfie Sanford who will speak about his experiences of Atlantic cruising based from Nantucket, and learning sailing in Nantucket in the 1950's. 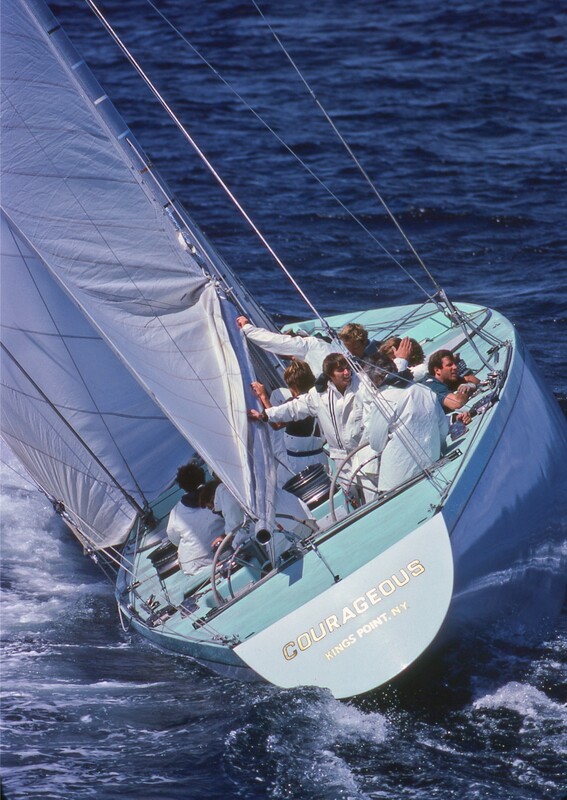 Tuesday, August 7 - JOHN BURNHAM "The International One-Design - 80 Years Young" Join John Burnham, a past champion and former editor of Sailing World and Cruising World, on a photo tour that traces the history of the class. He'll cover the development of the Nantucket fleet, his own experience of the last 30 years and the array of other extraordinary venues where the boats are sailed. Please feel free to reach out to the NHA or NCS with questions about these exciting lectures!